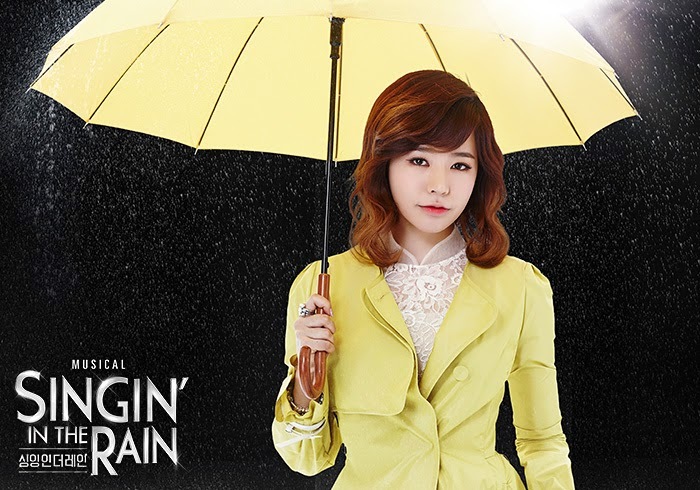 ‘Singing in the Rain’ musical release their trailer with SNSD’s Sunny! 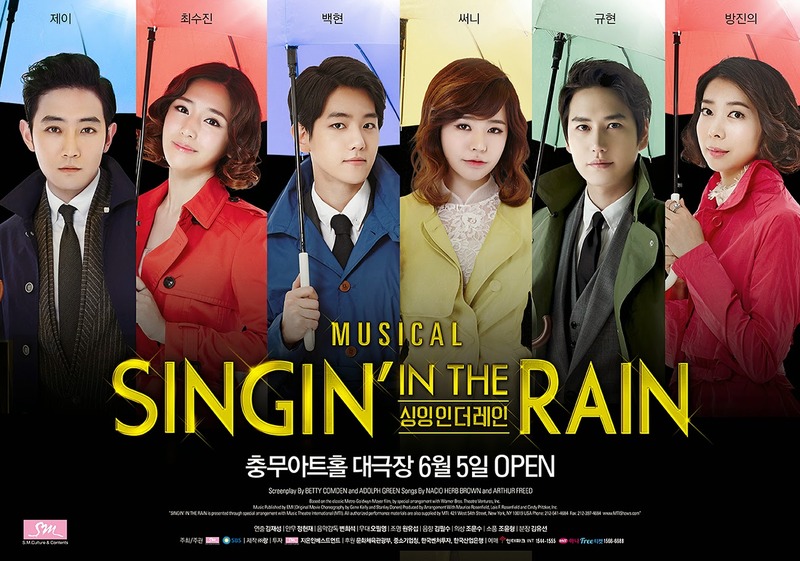 Following their posters, ‘Singing in the Rain’ musical which will run from June 5 through August 3 at the Chungmu Art Hall in Seoul, has now released their video teasers and posters! Aside from Sunny, other artists from SMEntertainment like Trax’s Jay, Super Junior’s Kyuhyun, and EXO’s Baekhyun will also be in this musical.